shapes to express your personality. Welcome to Nova Premier Eyecare, P.C. 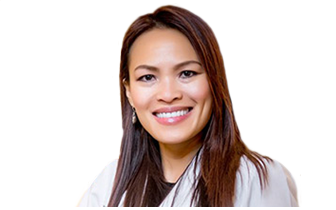 Dr. Vivian Nguyen takes great pride in providing you and your family with the highest quality, most comprehensive and individualized eye care possible. She will work with your primary care physician and specialists to provide complete care for your eyes and visual system as they relate to your overall health. 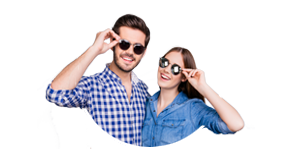 Dr. Nguyen looks forward to the opportunity in providing you full-service vision correction with designer frames with the latest innovative technological lenses, contact lenses, and other treatment plans to address your visual needs. We will do our best to maximize your vision and medical benefits to make your Vision Health Plan more affordable.